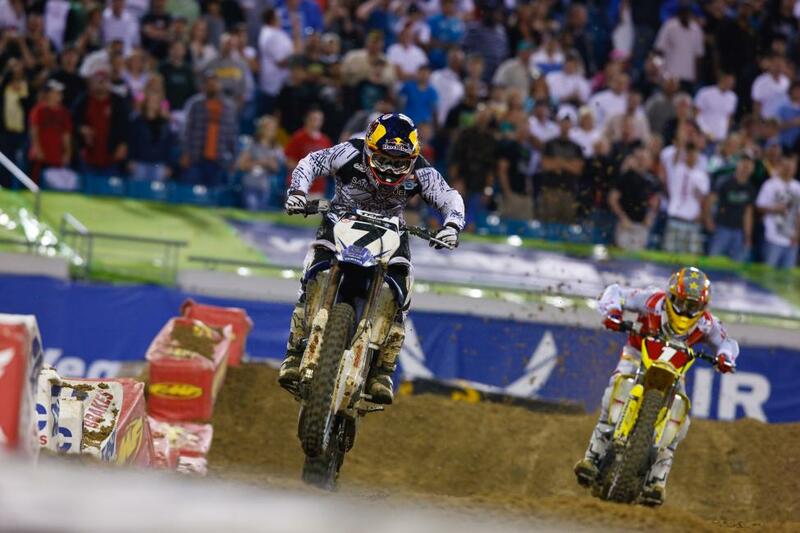 Posted on March 27, 2014, in Current Events, Motocross, Sports and tagged 450, 7, james stewart, js, js7, kawasaki, monster energy supercross, moto x, motocross racing, seven, sx. Bookmark the permalink. Comments Off on The List: Stewart’s Best Wins.